Hello, my fabulouses! This week’s Weekly Whistle is super special because it includes a precious fashion designer friend of mine, Hilton Hollis. 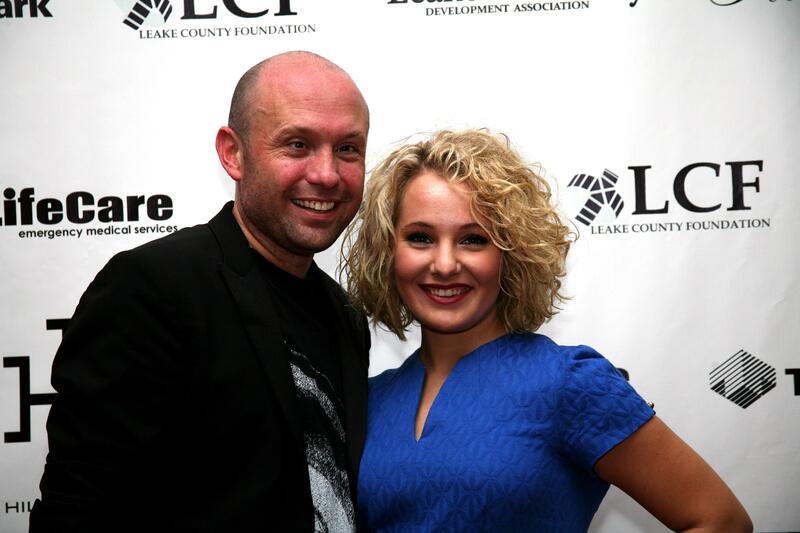 I attended his Local Fashion Advantage event in Carthage, Mississippi which benefited The Leake County Foundation and The Diabetes Foundation of Mississippi. Shhhh….no more chit chat about the event! I do not want to spoil all of my blogging fun for the VIP event coverage of the Local Fashion Advantage…so, today, y’all just get to see what darling royal blue dress I sported. Without further ado, let us see what the VIP’s outfit of the week is! 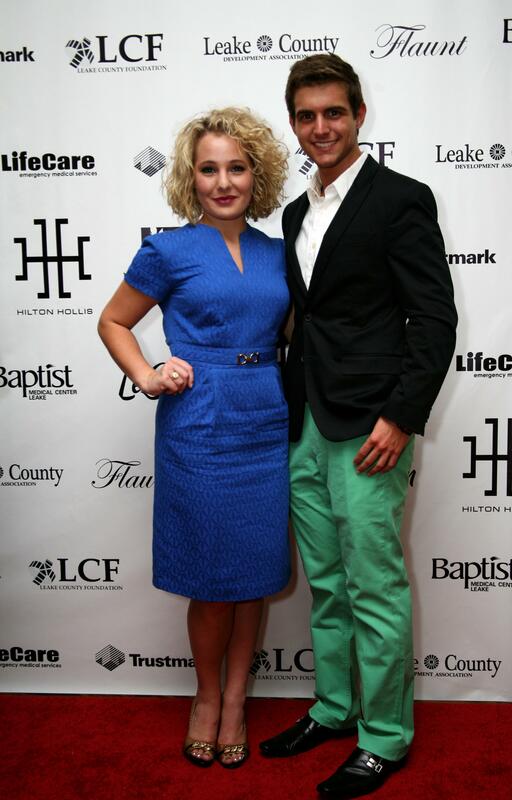 Cameron Hinkle and I looking absolutely fabulous at the Local Fashion Advantage event in Carthage, Mississippi! 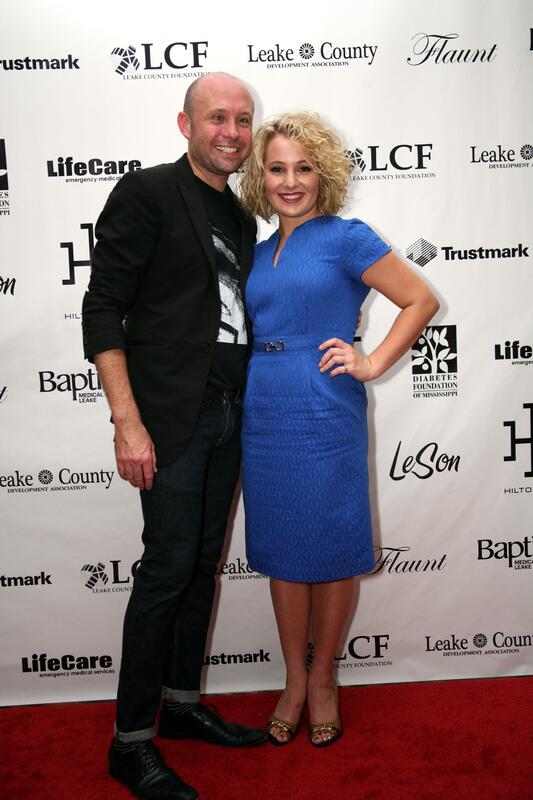 Renowned fashion designer and the VIP at his Local Fashion Advantage event in Carthage, Mississippi. 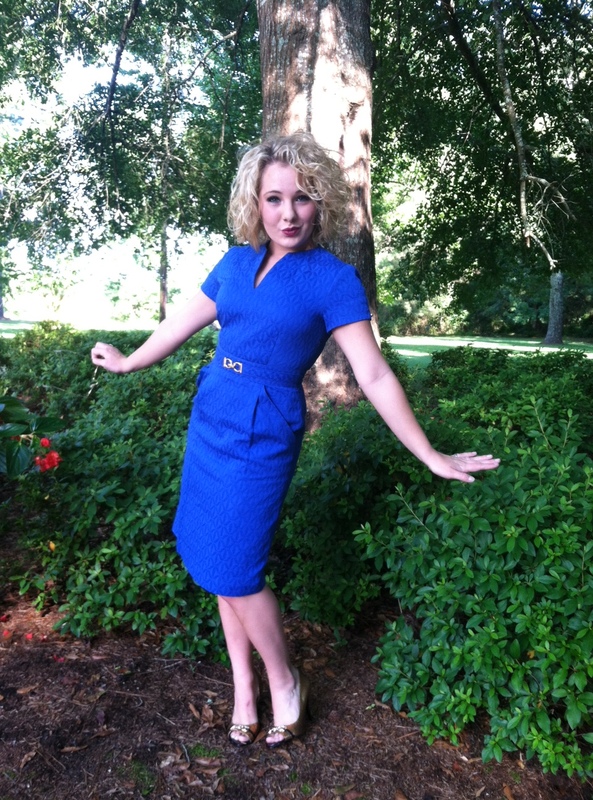 I gotta say, Abby- you+cobalt blue=fabu! Awuh! Thanks so much, Beadsoul:) Cobalt blue is definitely one of my favorite colors! Absolutely adore that dress! Looks fab on you!